Restrictions may apply. See dealer for complete details. Want to estimate your trade? This quick, simple tool make it easy. 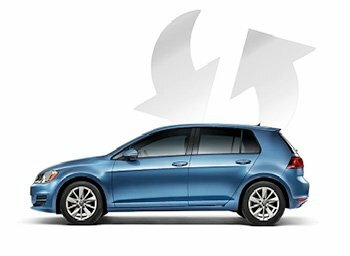 Welcome to Scott Volkswagen located in East Providence, serving the RI and southern MA area since 1948. 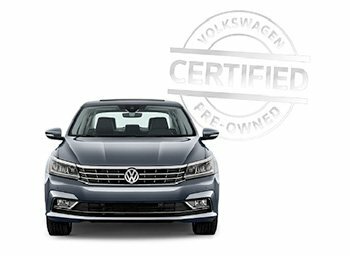 Scott VW is family-owned and like many of our customers, we are passionate about the Volkswagen brand. 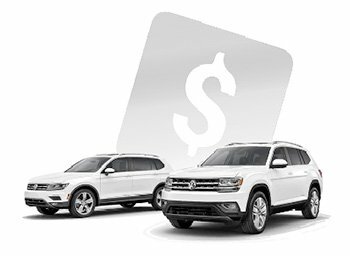 We proudly offer our Bristol and Providence county neighbors a great selection of new or used VW cars, and SUVs. 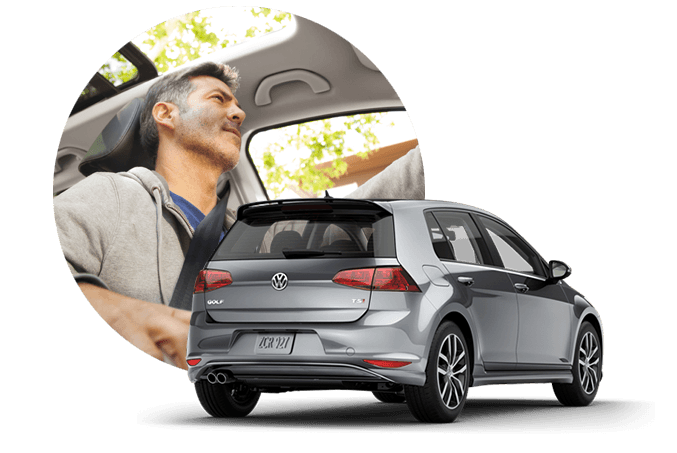 Our friendly, no-pressure sales staff is dedicated to helping you find the perfect vehicle for your lifestyle, and budget. But our help doesn’t stop once you drive off the lot. We also have a fully staffed service department whose goal is to help you protect your investment. So Whether you’re looking for general maintenance like oil changes and brake pads or a more comprehensive auto body or dent repair, we’ve got you covered. 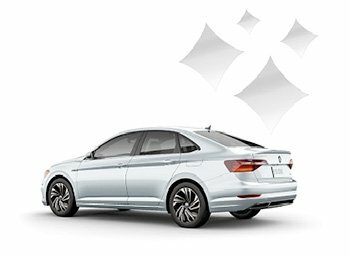 If you are looking for a new or used Jetta, Beetle, Passat , Tiguan or the full sized Touareg in the Providence, Warwick, Cranston, Pawtucket, Seekonk, Raynham, areas we have what you are looking for! Don’t just take our word for it – come and meet our fun staff today and find out why our customers come back time and time again. "YOU GET A LOT, WITH SCOTT!"